If you are not completely satisfied with your product, please contact us within 14 days, beginning on the day after you receive the goods. To return products you must inform us by completing our returns form here, in writing or in another durable medium. You will then be presented with all relevant informed of the return procedure by e-mail. Check the product suits your requirements before you install it as once your mirror or cabinet is installed and fitted to the wall we cannot give you a full refund. If you do change your mind and wish to return your product you will be responsible for the costs associated with the return. Returned goods must be complete, unused and in 'as new' condition. It should be returned with the original box, packing and accessories and within 14 working days of the return being raised. The returns paperwork sent to you should be attached to the packaging. You are advised to retain proof of posting in case you or the company need to refer to it later. The customer is wholly responsible for the costs associated with returning a product. 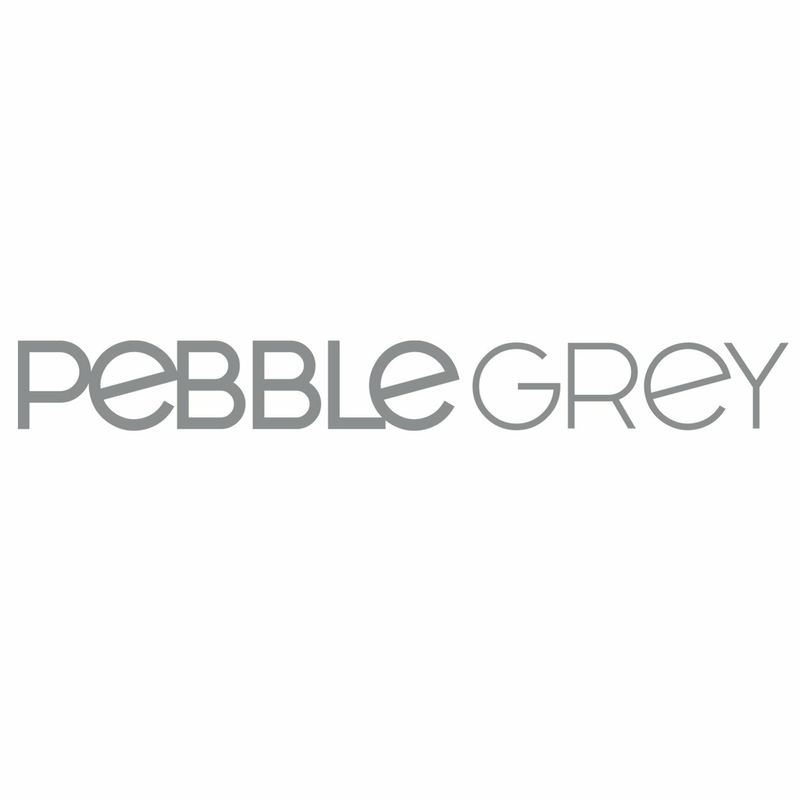 Pebble Grey Ltd will not be liable for any damage or loss of your item during the return transit. We reserve the right to refuse an exchange or refund if goods are not returned in a resalable condition or are damaged. Should your item arrive damaged to us you will be notified by a member of our customer service team so that you can raise a claim with the courier you used to get the item back to us. Once we have received the item back in its original condition our returns department will perform various checks before a refund can be issued back to the original payment card. The refund will not include any incurred postage costs.